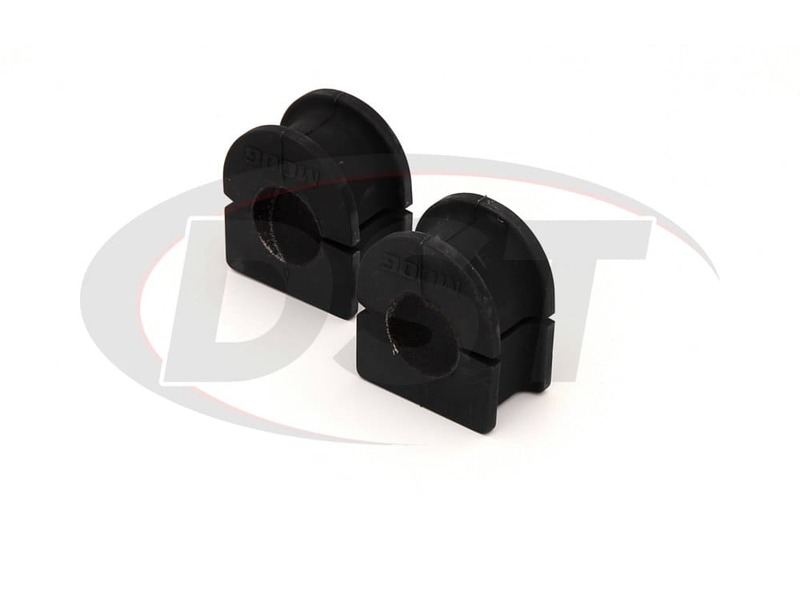 These 36mm (1.42in) Sway Bar Bushings will fit Chevy, GMC, and Cadillac SUV's and trucks, providing greater durability and an easy replacement option. 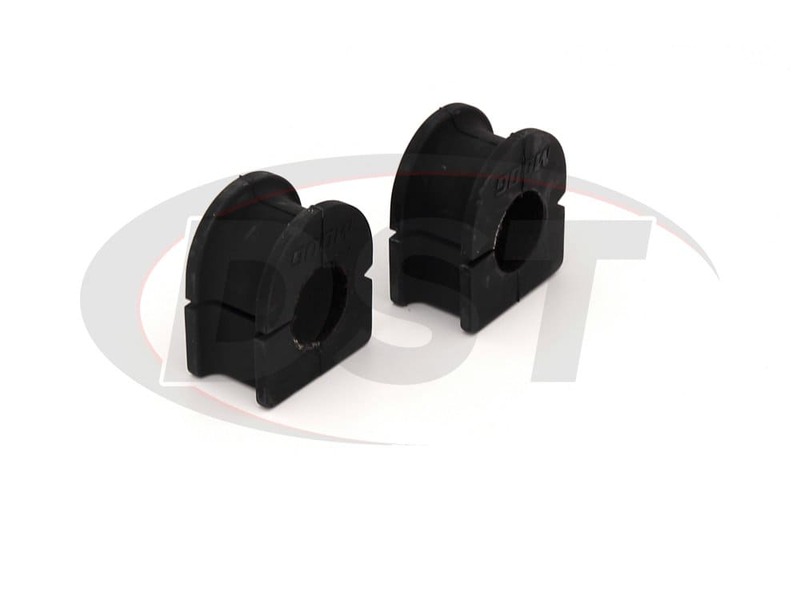 The new synthetic lined inner diameter of these sway bar bushings will last longer than the original equipment (OE) sway bar bushings, reduce the chance of squeaking with age, and provide a stable grip on your sway bar, improving handling in a turn. If you've noticed an excessive amount of body roll from your Chevy or GMC then the culprit might be worn sway bar bushings. When the inner diameter of these bushings wears down the sway bar is no longer secure and this can cause your vehicle to lose traction during a turn. This can affect your tire wear and the handling of your Silverado or Sierra while taking a sharp corner. 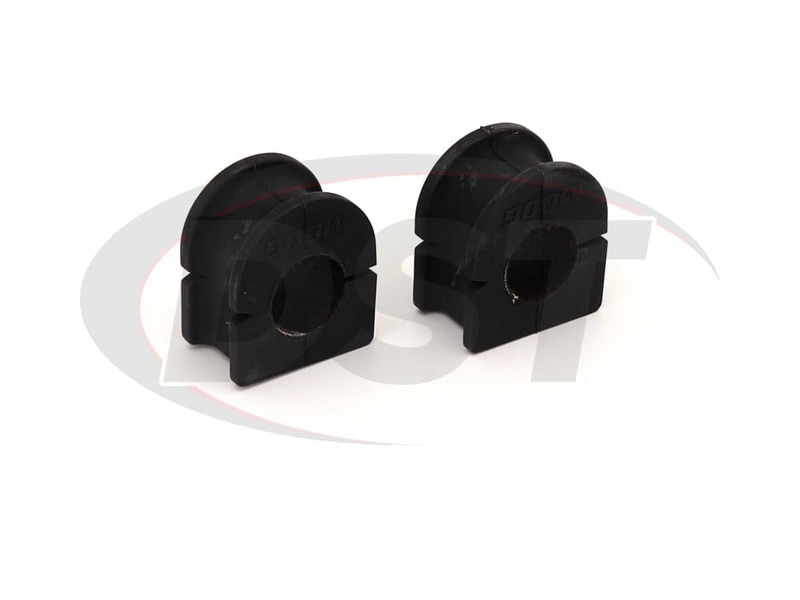 The OE front sway bar bushings on your Suburban, Yukon, or Escalade are made of rubber which is great for absorbing shocks from the road but they can wear down relatively quickly. 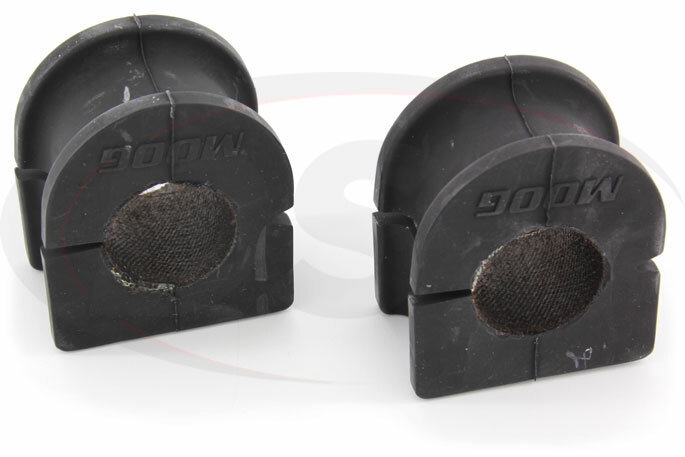 You will almost certainly need to replace the sway bar bushings during the life of your vehicle, especially if you sometimes drive on backroads or make lots of turns while driving in the city. 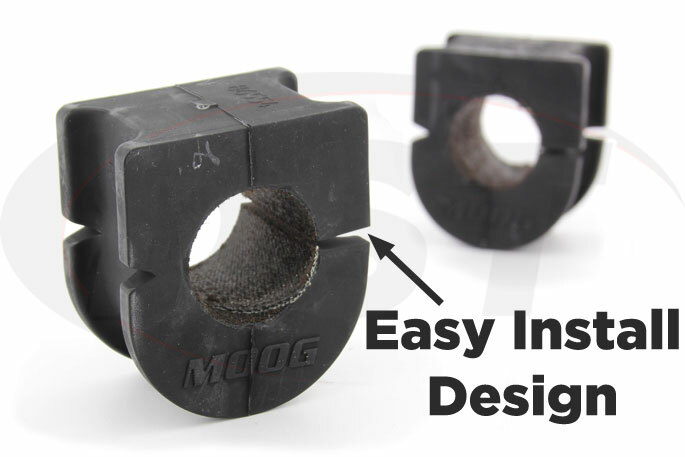 The Problem Solvers at Moog have come up with a solution to this durability problem with their Synthetic Lined Sway Bar Bushings for Chevy, Cadillac, and GMC pickups and SUV's. 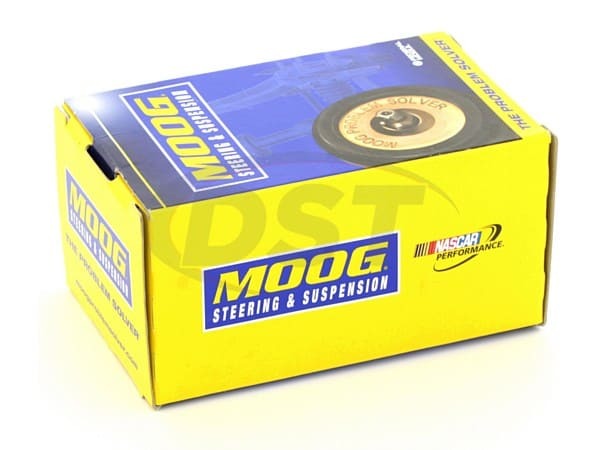 Moog's 36mm front sway bar bushings with synthetic fabric lining will improve the handling of your Chevy or GMC during a turn and last longer than the OE bushings. 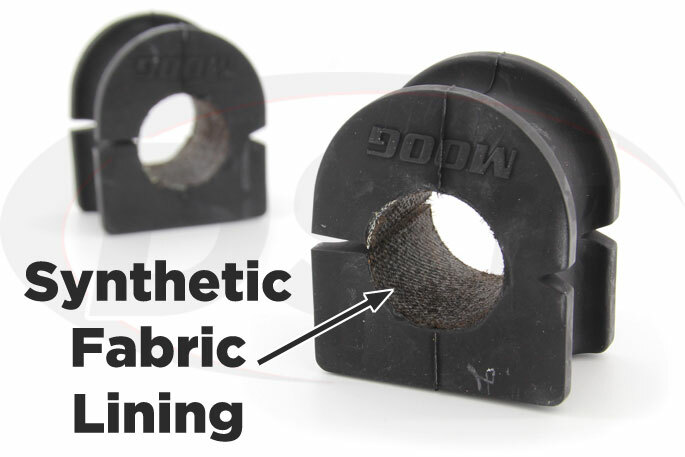 The synthetic lining provides a grease-less barrier that eliminates squeaking and maintains the original comfort level of your truck or SUV. 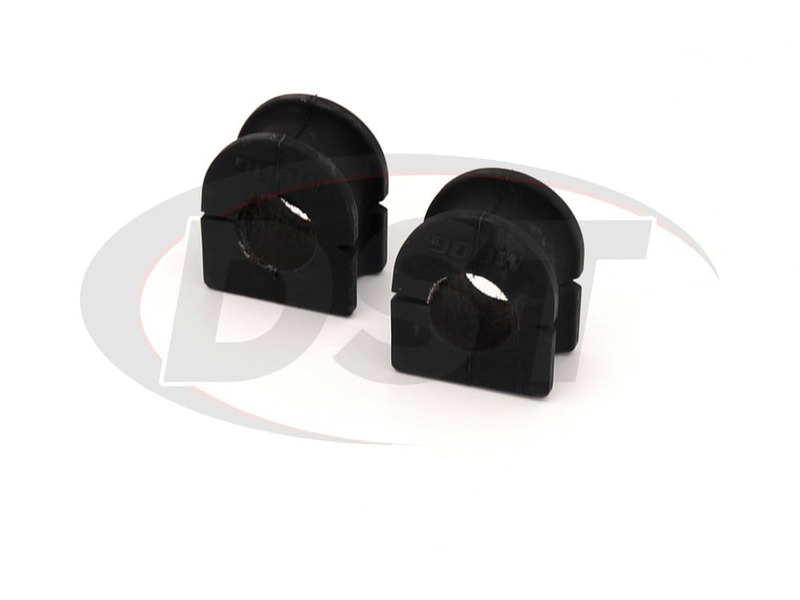 These sway bar bushings also last 3 times longer than OE bushings thanks to that inner lining, which comes in handy if you sometimes travel rougher roads like those around Stephenville, TX. 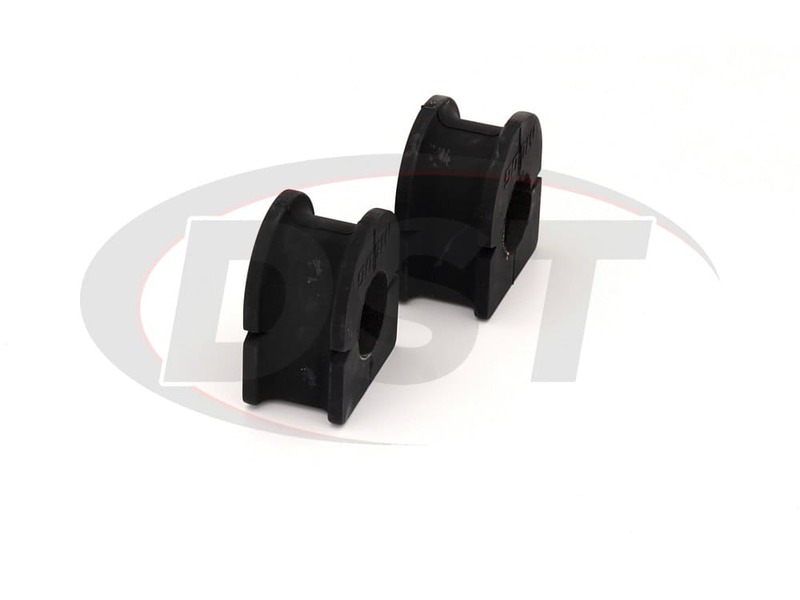 These bushings are also easily installed due to the split design making this the easiest DIY suspension upgrade or replacement you can make for your truck or SUV. All you need to do is unbolt the bracket, remove the old bushing, slip the new bushing over the bar, and reinstall the bracket. This job is easily accomplished in your garage or driveway, no trip to the shop required. Also, Suspension.com will handle any warranty issues in house, so our teams will deal with any problems that come up so you don't have to. I bought the k201611 for my 2008 chevrolet suburban 1500 2wd but the bushings are too small. What size do I need now? My sway bar is OEM.